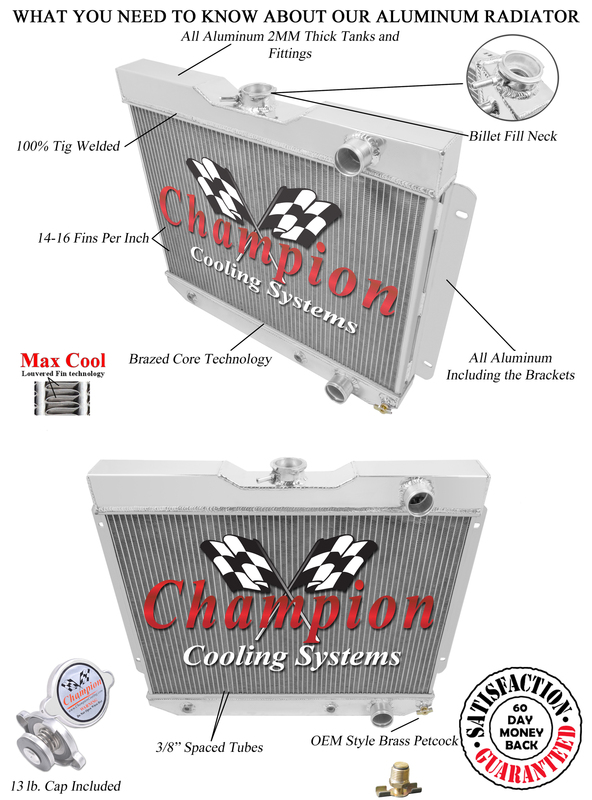 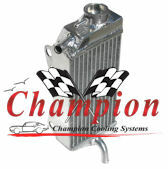 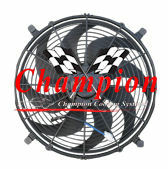 Click the button below to add the 1962 1963 1964 1965 Chevy Nova 4 Row Aluminum Champion MONSTER Series Radiator to your wish list. 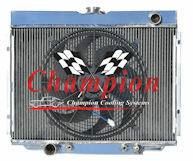 Overall Dimensions: 21 1/4" high x 26 3/8" wide. 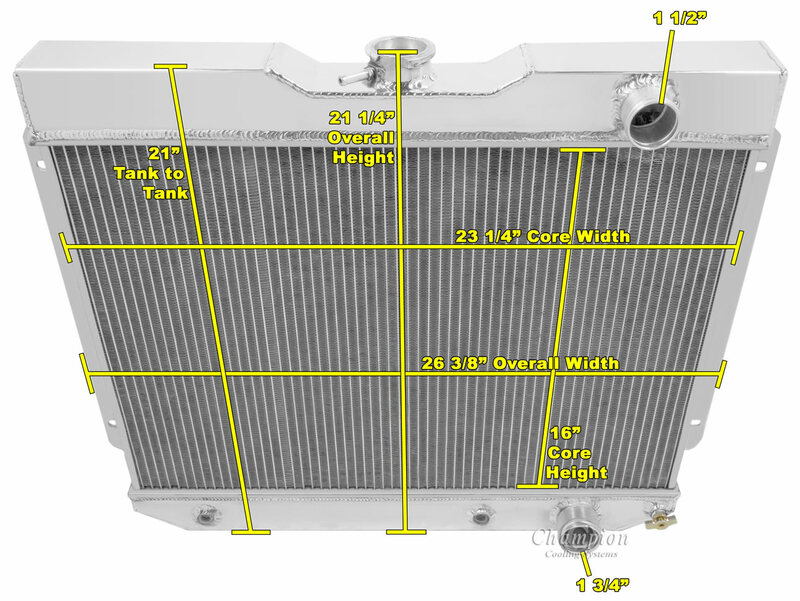 You could easily spend $800-1,500 for a 4 row radiator of similar quality.